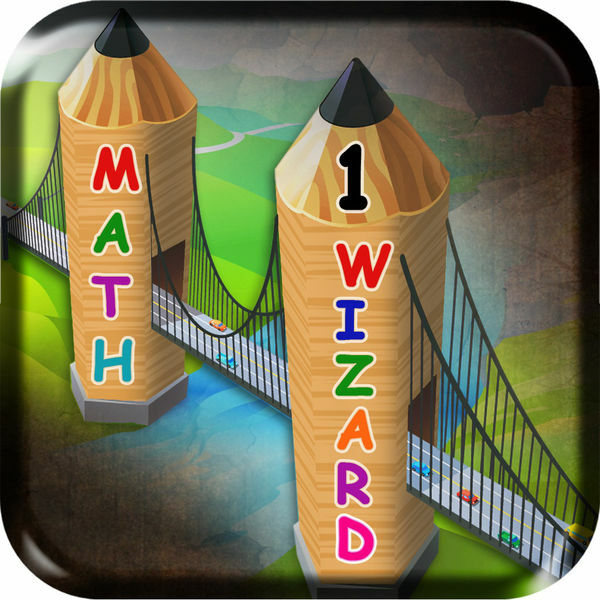 The Math Wizard Grade 1 iPad version 2.0 is an addition to series of Math apps. The app is very simple to use for kids. The app generates endless exercises for kids. 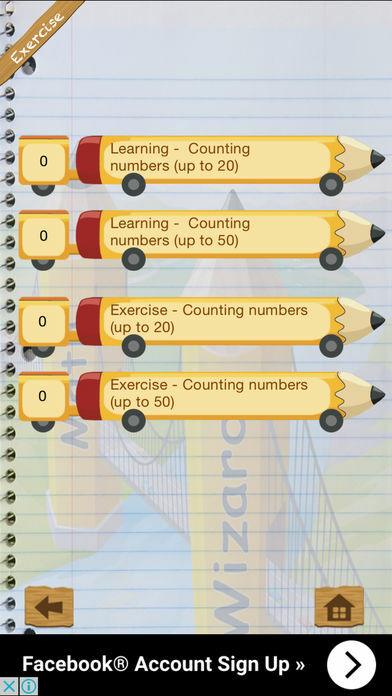 Topics covered are Counting, Addition, Subtraction, Multiplication, Division, Fractions, Ascending order and more. Kids can play as their leisure or against a timer. Kids are encouraged to play and learn. Also the app stores results so that parents and teachers can see how the kid is using the app. 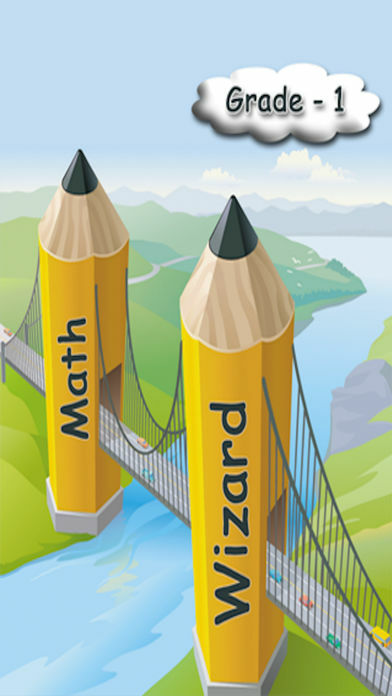 Math Wizard grade 1 exercises section contains the various interactive questions which are unlimited and give as much practice as possible.